It was my longest trip to Korea. 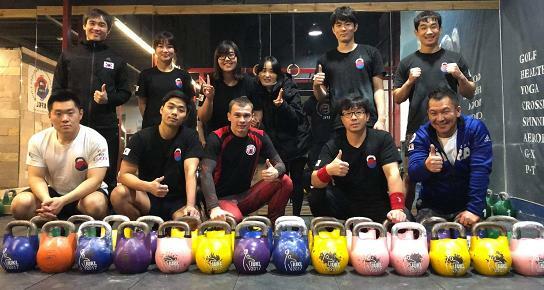 We had girevoy sport seminar 24th-25th November and training with Korean team Seoul. Then we were training together during 5 days. amazing competition!! 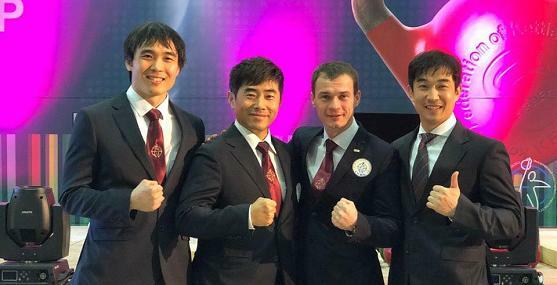 Athletes from 8 countries were there for competing: China, Mongolia, Russia, Japan, Lithuania, Uzbekistan, Kazakhstan and South Korea. The day before championship we had IUKL judges seminar. Many thanks to organizers of this great competition! KFKL – you are really strong team!! Well done guys! This entry was posted on Thursday, December 13th, 2018 at 4:53 pm	and is filed under Uncategorized. You can follow any responses to this entry through the RSS 2.0 feed. You can leave a response, or trackback from your own site.